​We offer many great services at great rates! Call with any questions or for pricing! 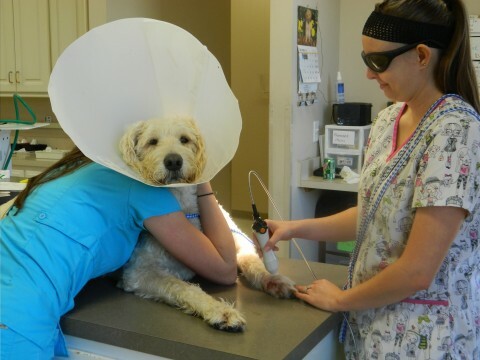 IS YOUR PET IN NEED OF A TEETH CLEANING?